As IT continues to transform and disrupt every industry, companies, big and small, are aggressively looking to hire top tech talent. In fact, software development has overtaken health care as the most lucrative work profile in the country, according to the annual ranking of best jobs released in January 2018 by U.S. News & World Report. The demand for data scientists, cybersecurity specialists, cloud computing experts, project managers and IT architects continues to grow, with a December 2017 report published by Glassdoor forecasting the creation of more than 250,000 new software developer positions in the U.S. by 2026. However, the supply of professionals with the requisite technological expertise remains a major issue. According to Indeed’s survey , almost 9 in 10 respondents (86%) said they find it challenging to find and hire technical talent. The 2018 Harvey Nash-KPMG CIO Survey, covering over 3,000 technology leaders, found the percentage of respondents citing talent hiring as a challenge rising from 59% in 2017 to 65%. So, is there any hope then for CTOs, CIOs and product development managers to address this challenge, and ensure a healthy supply-demand balance? Yes, undoubtedly. While only 16% of developers are currently actively exploring opportunities outside their current role, a whopping 75% are keen on hearing about new openings, as per the Global Developer Hiring Landscape 2018 survey undertaken by Stack Overflow. It’s worth noting here that most software developers are “passive candidates”, who already have a job and are not proactively looking for a switch by posting their CVs on job boards. 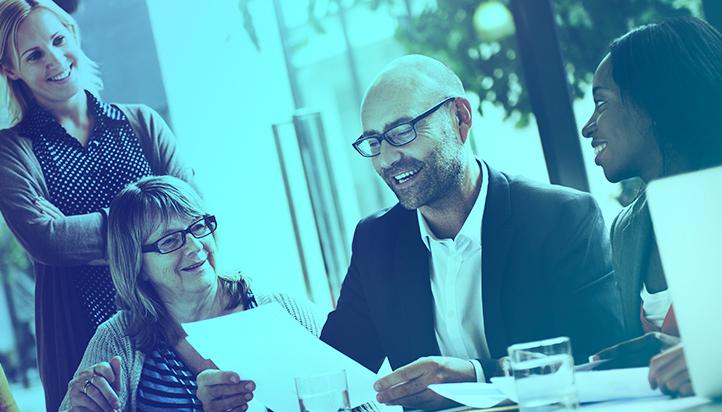 How can you then hire top tech talent and retain them, as your organization aims to accelerate its digital transformation? Here are a set of best practices that can help you achieve that objective. Just like buyer “personas” play a critical role in shaping e-commerce and any digital customer engagement program for that matter, building an ideal developer “persona” is essential for you to understand the aspirations and needs of your target catchment area. Doing so will help you have a clear idea of what you seek in your ideal developer for a specific opening, and accordingly filter, curate and shortlist potential candidates for the role. The Stack Overflow survey, covering more than 100,000 developers worldwide, offers some tangible pointers in this regard. For instance, almost 75% of professional developers are less than 35 years old, with over 90% employed at least part-time, the poll found. 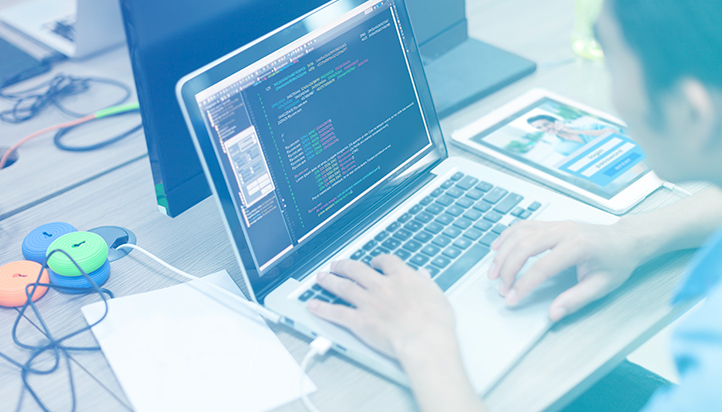 Also, nearly 50% of developers have changed their jobs since 2016, while 57% have less than five years of professional coding experience, Stack Overflow revealed. In order to attract the right people to your organization, you must have a granular understanding of their needs, motivation and deal breakers in a working environment. For example, for many developers, compensation and benefits offered are top priorities, followed by the technologies and domains they will be working on. Factoring in these insights will allow you to tailor your recruitment strategies for different tech openings. Given that most developers are not actively seeking jobs, and hence won’t be posting their resumes online, the onus lies with you to reach out and engage with them in innovative ways. Here, you should target places such as online developer community forums and technology blogs, where enthusiasts and professionals interact with each other and thought leaders for knowledge sharing. Freelance websites are another place where techies hang out, as they look to pick up new skills, and also make some extra buck by participating in the “Gig Economy”. You could also hunt for talent by participating in tech-related meetups, conferences and career fairs that attract university graduates as well as highly skilled professionals. Techies love a challenge, and hackathons and similar coding events present great opportunities for them to assess themselves against peers, and showcase their skills. Many companies, including Airbnb, Quora and Stripe, have started organizing such events regularly now to build their talent pools and generate qualified leads for hiring. Hosting hackathons will also help enhance your reputation as a company that is passionate about software. Software developers are a close-knit community, and many know the best and brightest in town. Hence, you will do well to leverage your existing employee base to scout for new talent. Employee referral programs can be a great way for you to attract qualified, trustworthy and verified candidates, and generate quicker ROI. 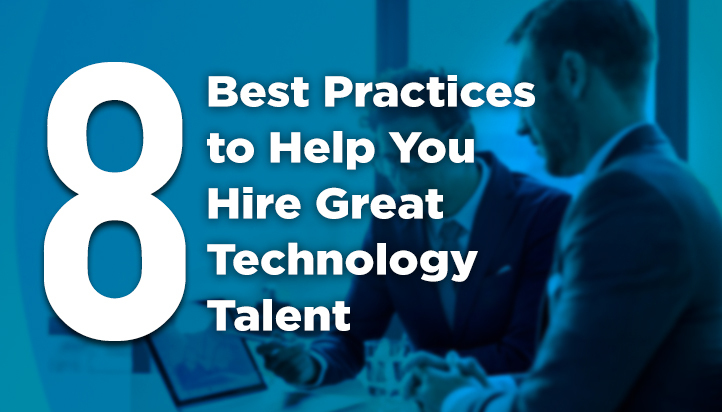 Relying on conventional HR systems alone for your tech hiring plans won’t suffice anymore. In the age of WhatsApp, Facebook and Snapchat, harnessing social media channels and other emerging apps and tools is a must for any recruiter. For instance, Textio, an AI-driven platform that analyzes words and phrases, and gauges how people will respond to them, is now being used by some organizations for IT recruitment. Similarly, quite a few organizations are communicating with their target audience on platforms such as Glassdoor, responding to reviews posted by employees and alumni. “Culture eats strategy for lunch,” these prophetic words of advertising legend Peter Drucker remain relevant even today. No matter how talented and exceptionally bright the people you hire are, they would not create value for you if they don’t fit into your organization’s culture. And, that’s where attitude play a vital role. While screening and interviewing candidates, look for applicants whose core values and aspirations gel, in some ways, with that of your company. Someone may be less talented than your “ideal” profile, but he or she could well make up for that if they have the right attitude to unlearn and learn in a fast-changing world. Many traits that make up a great employee can’t be found on a resume. Along with the skills and expertise required to do the job, also consider the traits motivation, drive and a hunger for learning new skills while evaluation rounds. As per the latest recruiting statistics, the best talent is inﬂuenced by the best marketing. Organizations that use marketing principle in their recruiting strategies are more likely to attract quality talent. Social recruiting is one of the hottest trends that utilize social media platforms such as Twitter, LinkedIn, Glassdoor and Facebook to find talent, advertise jobs, and effectively reach out to your target market. It’s an effective way of finding passive candidates, therefore, its critical to target your social recruiting where it will make the greatest impact. Talent recruitment and retention will clearly be one of the biggest factors in determining the winners and losers in the digital era. As you pursue your ambitious digital transformation initiatives, and seek to lure the right talent for your organization, you should embrace newer and innovative ways of hiring people, engaging with them, and keeping them motivated. Technology will play a key role on this front, but at the end of the day, it’s all about people and how you help them get better at what they do. Technology is an awesome facilitator – but it doesn’t replace us and the connections we make person-to-person.